Nancy Love is program director at Research for Better Teaching (RBT) in Acton, Massachusetts. A leading expert in school data use and professional development, she has worked with schools across the country to develop data coaches and high-performing data teams and to put research about effective professional development into practice. 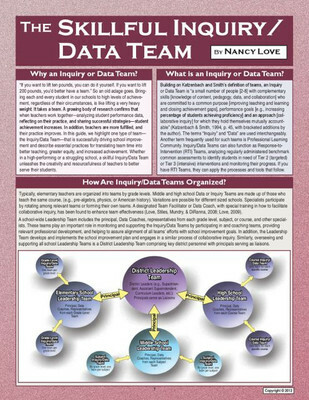 As former director of the National Science Foundation-funded Using Data Project, Love led the design and implementation of a comprehensive professional development program to improve teaching and learning through collaborative uses of school data. 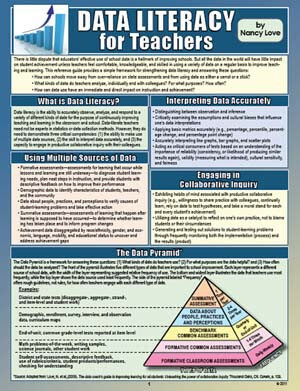 Participating schools significantly increased student achievement, teacher collaboration, and uses of data to improve instruction. A dynamic and engaging presenter, Love is an in-demand motivational keynote speaker and workshop leader. In 2006, she was awarded the prestigious Susan Loucks-Horsley Award from Learning Forward (formerly the National Staff Development Council) in recognition of her significant national contribution to the field of staff development and the efficacy of others. 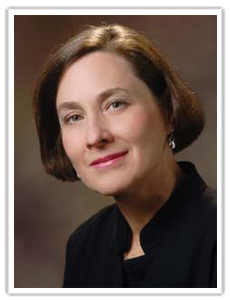 She has authored and edited several books and articles, including: A Data Coach’s Guide to Improving Learning for All Students: Unleashing the Power of Collaborative Inquiry; Using Data to Improve the Learning for All: A Collaborative Inquiry Approach; and Designing Professional Development for Teachers of Science and Mathematics: Third Edition. 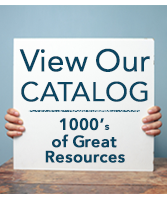 She has also authored two laminated reference guides, Data Literacy for Teachers and The Skillful Inquiry/Data Team for National Professional Resources, Inc./Dude Publishing.